Are you seeking a consistent brand and identity for all aspects of your business? If so, this is the package for you! 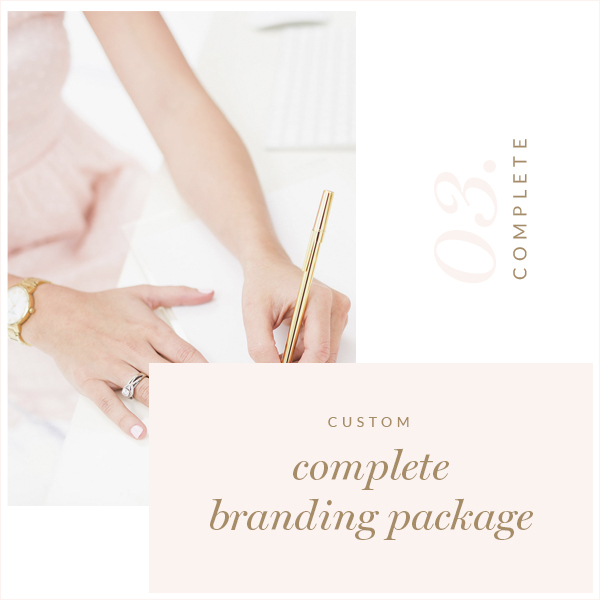 Includes custom logo design, submark, business card design, letterhead, and social media kits so that your brand stays consistent. Up to three revisions are also included, to ensure your design is perfect!